Discovering a fault in a product or service once it has been completed or sent out to a customer can be expensive, damaging to reputation and potentially dangerous. 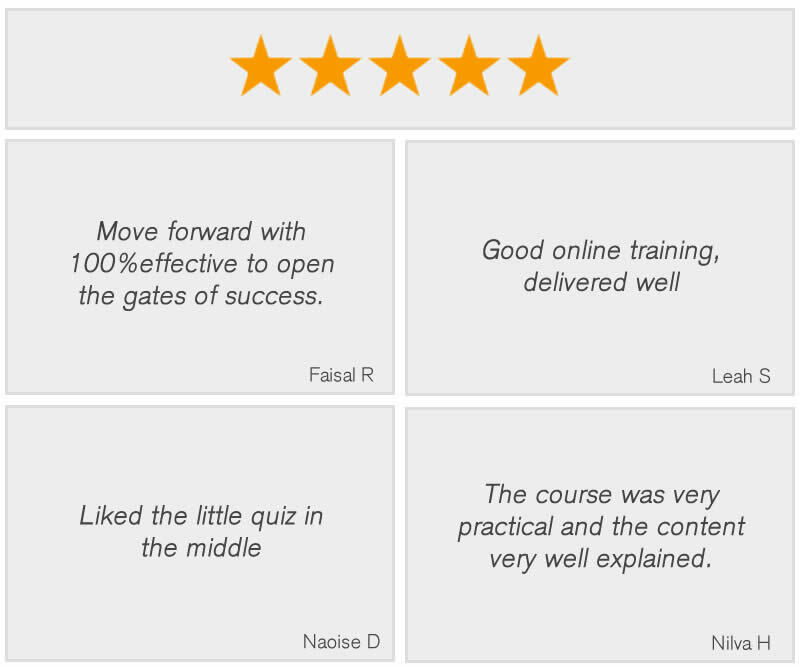 This Failure Modes and Effects Analysis course will help you to identify a potential problem and avert serious risk to your customers or organisation. It will guide you through the process of anticipating a range of potential problems and being able to identify the seriousness of a problem, as well as giving you the tools necessary to plan for their prevention. Using the FMEA roadmap and templates, you will also complete your own FMEA. Having the skills to complete Failure Modes and Effects Analysis is of huge benefit to your organisation. Your training will result in improved safety, quality and customer satisfaction as well as a reduction in development time and cost. You will be able to identify critical-to-quality elements of a process, product or service and ultimately reduce warranty claims, returns or complaints. You will receive 8 CPD points upon completion of this course. FMEA training is particularly useful if you work in an improvement or risk management position. However, what makes FMEA such a strong tool is that its effectiveness relies on the knowledge of a wide range of people across a workforce, so this training is valuable for anyone.